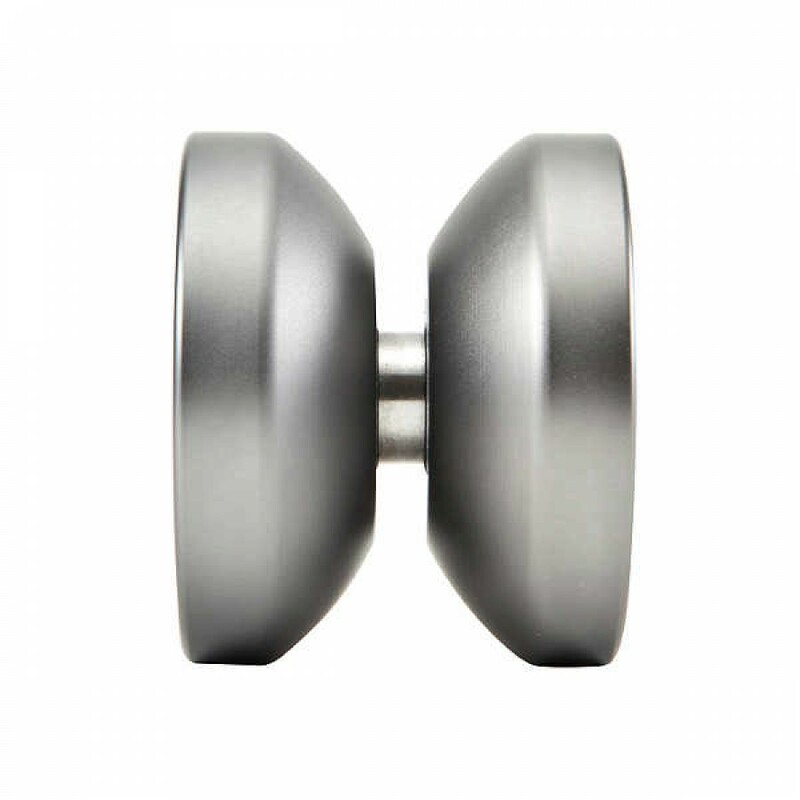 YoYoFactory's first low-priced, full-metal YoYo! 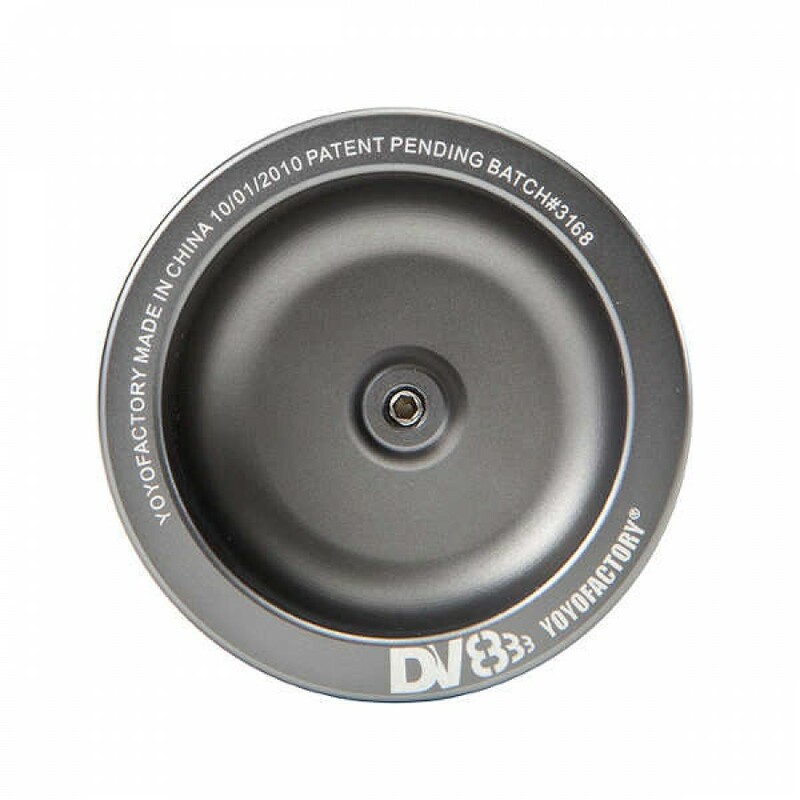 The DV888 was built to be completely unresponsive, so it is aimed at intermediate and advanced players who are comfortable with unresponsive play! This is the SPLASH edition of the DV888 with superb splashed colours! Click the Specification Tab (above) to see the DV888 Specs! See the DV888 in action below!